RimSling – Presenting a synthetic lifting and recovery sling that has the strength of a chain that leaves less damaging effects. RimSling is lightweight, strong, flexible and compact featuring a high working load limit and slim design. 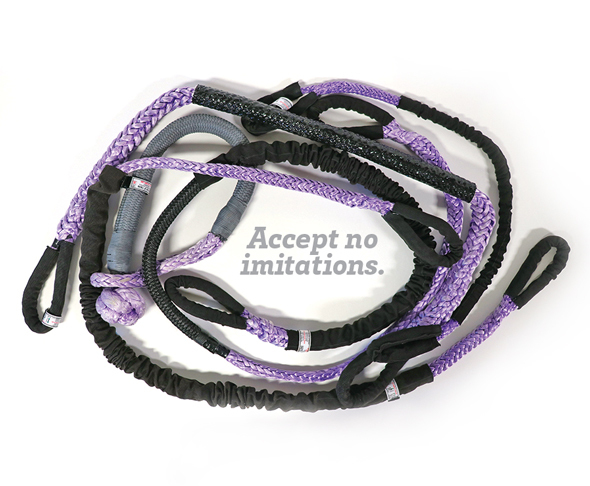 This sling is suited for many lifting, rigging and recovery scenarios while being ideal for weaving through any small attaching point. Visit us at RimSling.com.